Boasting nearly 600 feet of Big Rock Creek frontage, this home is perfect for fly-fishing enthusiasts. Featuring oak hardwood floors, a full back deck overlooking the creek, a full basement that can easily be finished for additional living space, level front yard, and large side and back yards, there is ample space to relax and enjoy this gorgeous setting. hiking, mountain biking, horseback riding, canoe trips, whitewater rafting, and more. Great home in a peaceful setting, away from the cities but close enough to get your fix when needed! Stocked stream, great construction and amazing price. Perfect home for those who love to fish and relax to the sounds of tumbling water! Home is cute as a button and in the perfect location to relax and enjoy life. 600 feet of river front and a lovely peaceful setting. Imagine listening to the water running by and the sounds of nature. That stone wall and river make this home so unique and incredible! Cozy home in such a tranquil setting! Perfect for outdoor enthusiast! This is such a warm and inviting home with awesome frontage on the creek! This is a beautiful home. Open the windows and listen to the sound of the creek! This is a lovely, graceful property with a mature, beautifully landscaped yard on all sides. We really love the area. It feels like going to the "Mayberry" of our childhood! An amazing, cozy mountain retreat home. Clean mountain air... The creek right out the back door is so relaxing & soothing. Tranquility , beauty & peace all in one package in this home. Wonderful opportunity for a nature enthusiast! Listen to the stream on your own property while enjoying the updated interior. Great buy. There is nothing better than having a relaxing water feature on your own property to unwind. This property truly is a get-away. If you love fishing than the waters of the Beach Creek Estates is for you with the trout fishing in the ponds and creeks within this amazing development. 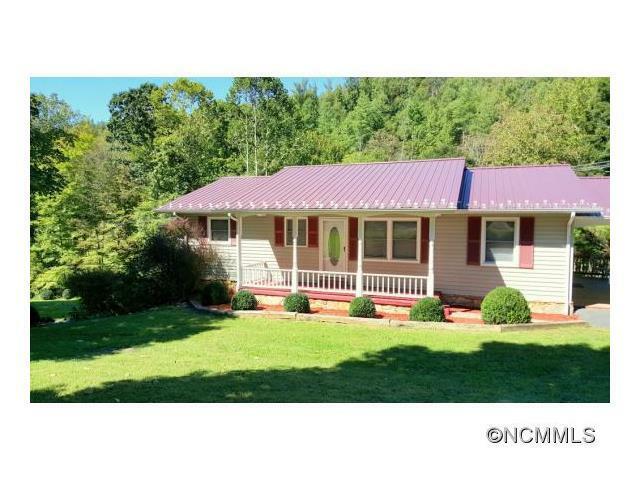 This home is great you can fish from the property and then enjoy the catch on the large deck of this great deal. So many things to love about this home, move in ready, nice floors and floor plan, awesome price, and my favorite is the inviting deck next to the creek - serenity! I like the proximity to the creek, and how quaint and comfortable this home feels. It's proximity to both Johnson City and Asheville make it ideal for those who want the best of both worlds, for a great price. Such a cute home, and I'm sure the sounds of the creek are amazing! The interior is fresh and bright and the stone wall brings so much character! This property is full of nature. Rushing creek, pond, and views. In a beautifully maintained community. This is the perfect place for those seeking a peaceful location. Creek, pond, and the spectacular views! Can't beat it! I really enjoy the location of this home. If you're all about getting out in to the elements and living among nature's beauty, check out this place. This is the perfect place for those seeking a peaceful location. Creek, pond, and the spectacular views! Amazing Property! What a great home in a beautiful location. And a fantastic price! 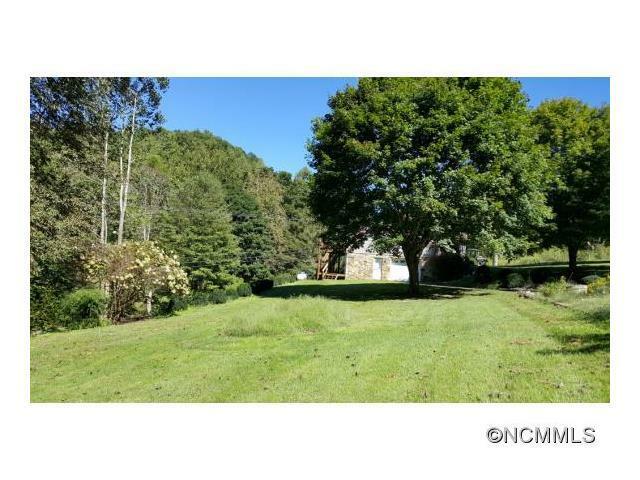 This is a great opportunity for someone looking to live in the beautiful mountains of WNC without dealing with the hustle and bustle of Asheville. It is amazing how much more bang you get for your buck when you decide to purchase just a little further outside of Asheville. 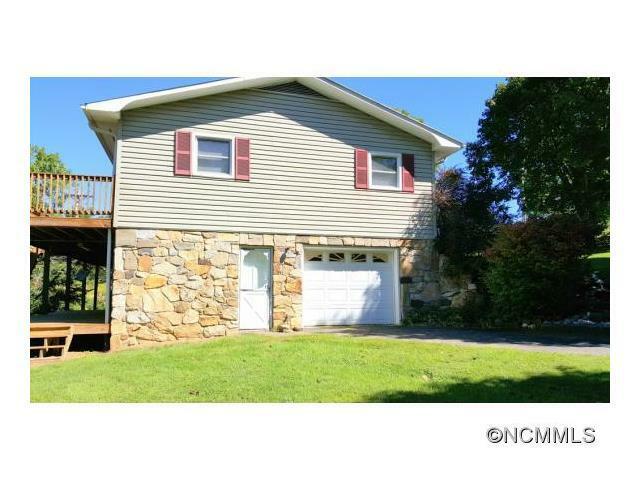 Wow, very close to Burnsville and Spruce Pine with creek frontage too. This home is hard to beat and is in a beautiful wooded setting! Wonderful home in Beech Creek Estates. Escape to the mountains and enjoy the peaceful sounds of the creek while sitting on your back deck. Close to both Asheville and Johnson City. Very cool stone accents that show off the craftsmanship of this little home in Bakersville. Located directly on Big Rock Creek, this home is the ideal place for fisherman and those who enjoy the outdoors. Features include hardwood floors, a full unfinished basement and large back deck overlooking the creek. Beautiful home inside and out! Partnered with a great yard! I love the creek running through the property! I can imagine spending every morning drinking my coffee on the deck and every weekend entertaining with the sound of the creek in the background. This is a great home. I love the location and the fantastic views! Outdoorsman's paradise!This won't last long!